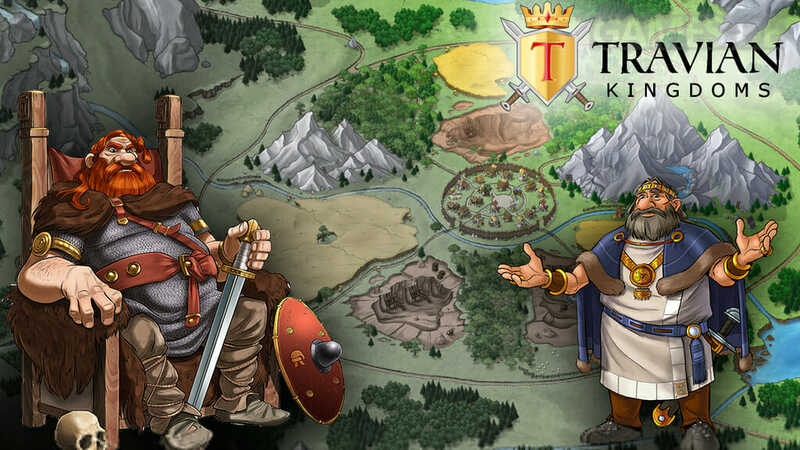 Fans of the original Travian game will now be happy to know that Travian: Kingdoms, an MMORTS that is a follow up to the successful game is now available to play. 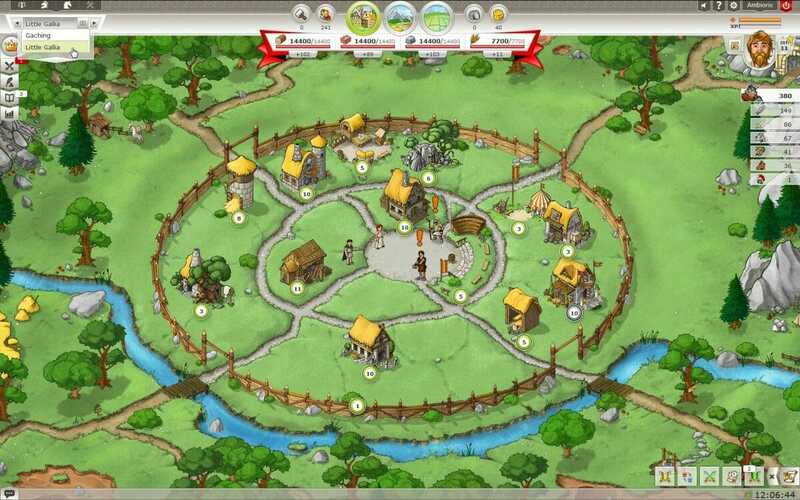 In fact, Travian: Kingdoms is pretty much just the latest version than the original rather than a sequel. It pretty much has the same game mechanics, graphical styling and player base as the predecessor and has only added a few more additional game play features alongside giving the game a complete update with regards to the graphics. 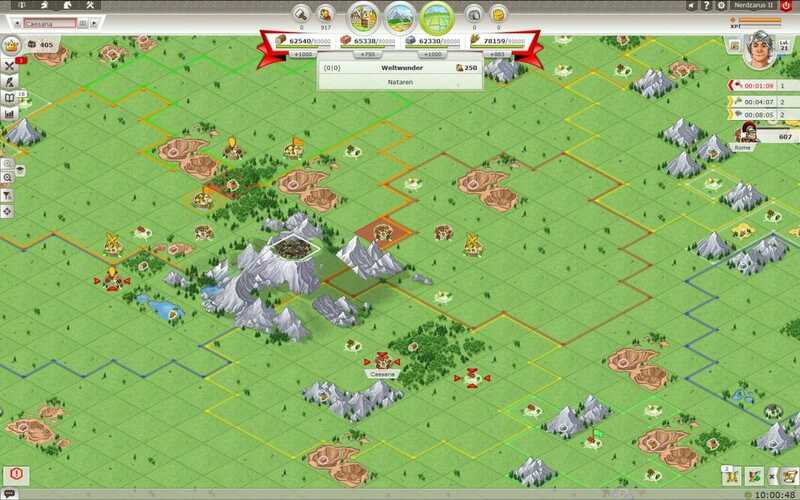 The main addition to the game is that of the addition of Kingdoms, which has players having to choose from being a King or a Governor. On top of this players still have to choose one of the three factions that have been ever present in Travian from the offset, to represent. Those factions are the Romans, Gauls, and Teutons, with each fighting among each other for territory and power in Travian. In Kingdoms, as mentioned above, now allows you to be either a King or Governor of a kingdom with both roles being completely different. A King will have the responsibility of building up a military presence and expanding their territory within a faction while a Governor is responsible for the economical side of a Kingdom through collecting, stealing, and producing resources for the King. This means that two people will be working together to rule their kingdom and hopefully build it into one that will not only be strong but will be able to compete with any other kingdom in the game. A general rule of thumb is that beginners will probably find playing as a Governor a little easier as they will be learning from a King that has hopefully had a bit more experience in the game but many will still want to jump right into the more aggressive role of King. 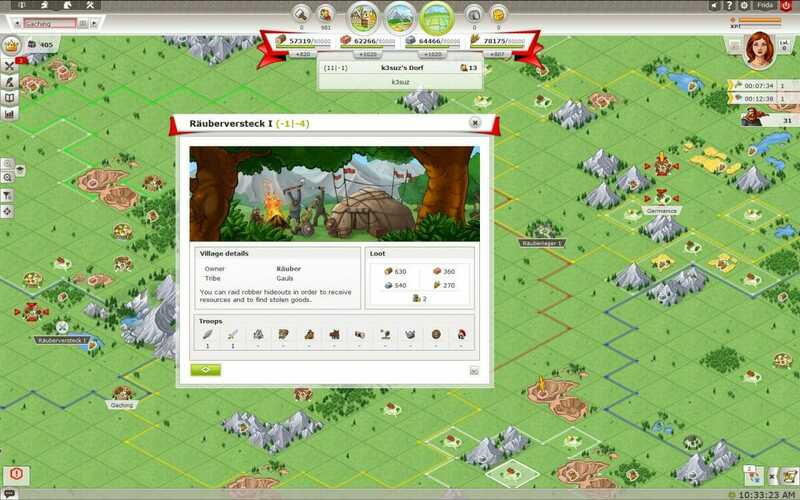 Players are also able to join up with other kingdoms in clans and can even try and complete the end-game by joining a seven Kingdom alliance to build a World Wonder. The Kingdoms feature is without doubt the most interesting aspect of the game but there are others that will certainly gain attention too. Players have the ability of choosing from three factions that each have their own strengths and weakness, are able to customize their hero, and then take part in the ‘now’ traditional sort of city building aspects that you will find in many other games. Graphically the game has been improved from its 2004 original to keep up to date with the ever-evolving technology that we now have but they have also stuck to tradition with the cartoon styled graphics that fans of the game will know all too well. 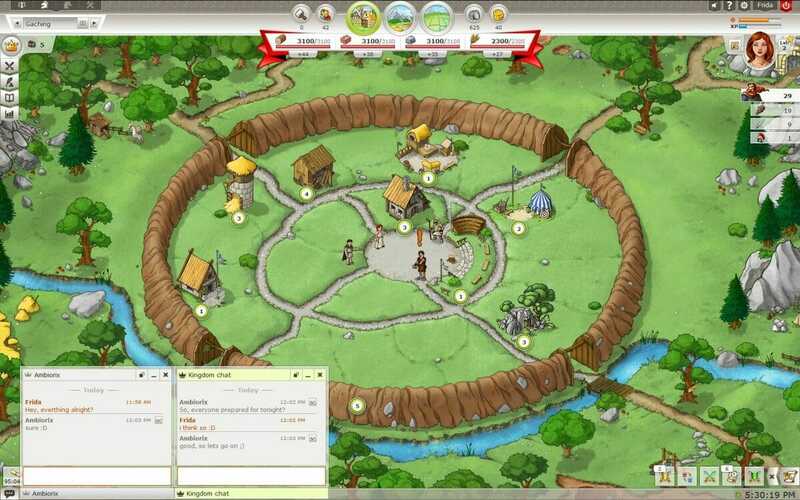 If there was a downside to Travian: Kingdoms, it is the same one that you will find with many free-to-play browser games today. The premium features are just a bit too over the top meaning that any players that are spending money on the game are always going to have a massive advantage over those that are not. The only other negative to some players would be the fact that it can be a very slow game to play with lots of waiting time. Players that are used to this genre of games will be pretty accustomed to that however, but new players may get bored quite quickly. 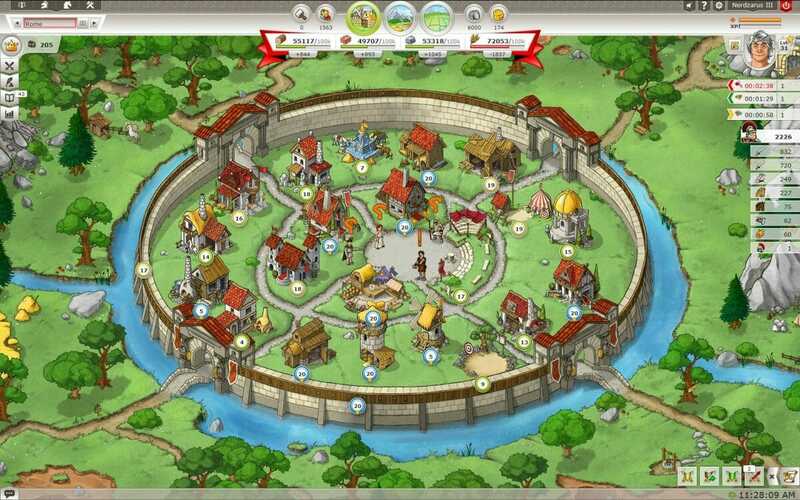 Overall though, Travian: Kingdoms offers a solid amount of game play and the fact that you are working as a small link in a big chain will certainly appeal to many. Loads of different game play options. Cartoon styled graphics look great. A little too heavy with pay to win elements. Can be a little slow. Free to play browser game that is well worth a try! Overall though, Travian: Kingdoms offers a solid amount of gameplay and the fact that you are working as a small link in a big chain will certainly appeal to many.